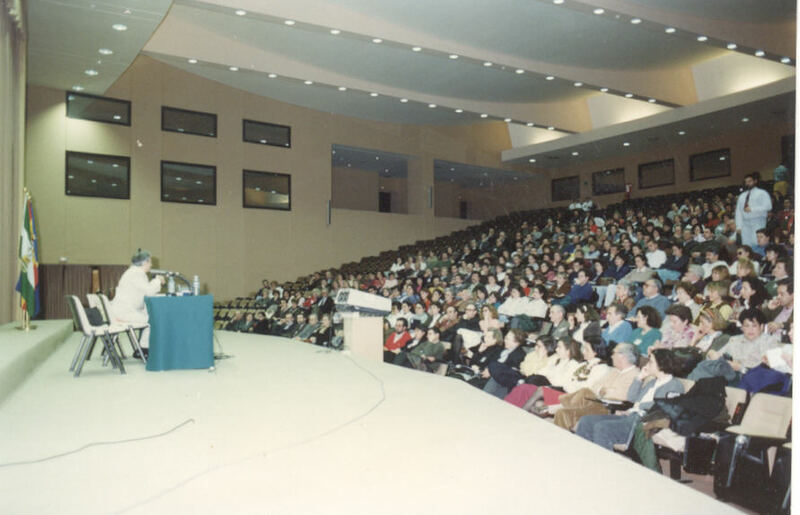 Course on Noesitherapy for Midwives. in order to increase his/her life quality at all levels. -Pregnant women who want to learn how to program the fetal and maternal psychological anesthesia. -Duration: One day (consult schedule). but it DOESN'T prepare you to TEACH Noesitherapy, although it's the first requirement to gain access to the Professional Formation Courses. Place: Dr. Escudero Noesitherapy Center (Rocafort-Valencia, Spain). -Place: Dr. Escudero Noesitherapy Center (Rocafort,Valencia, Spain). -These are currently on-site, one class per month, during two years. that allows you to teach that system (and also to use it on your own). 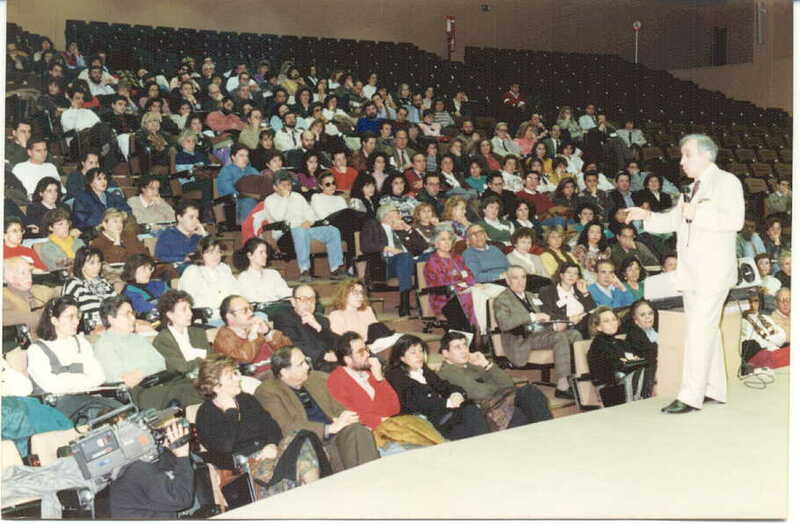 -Dr. Escudero carries out Noesiology and Noesitherapy seminaries via videoconference all over the world. The words NOESIOLOGY AND NOESITHERAPY are registered trademarks. at the Noesitherapy Center (Rocafort-Valencia, Spain), or via videoconference. of the Noesitherapy Center, you can comtact us. after achieving the proper tests during the teachers formation courses on the NOESITHERAPY CENTER Dr. ESCUDERO. with their patients or clients, but they won't be prepared nor authorized to announce or impart noesitherapy seminaries. Differents activities during the course. Learning to program Maternofetal Psychoanalgesia. 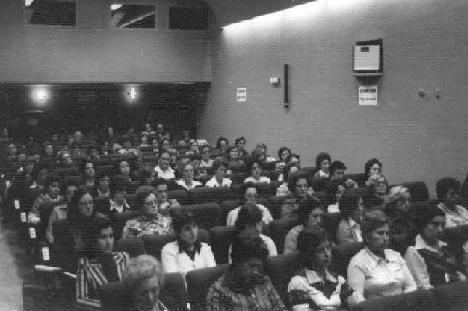 María Jesús, Dr. Escudero's daughter in the session Noesitherapy and Maternity. 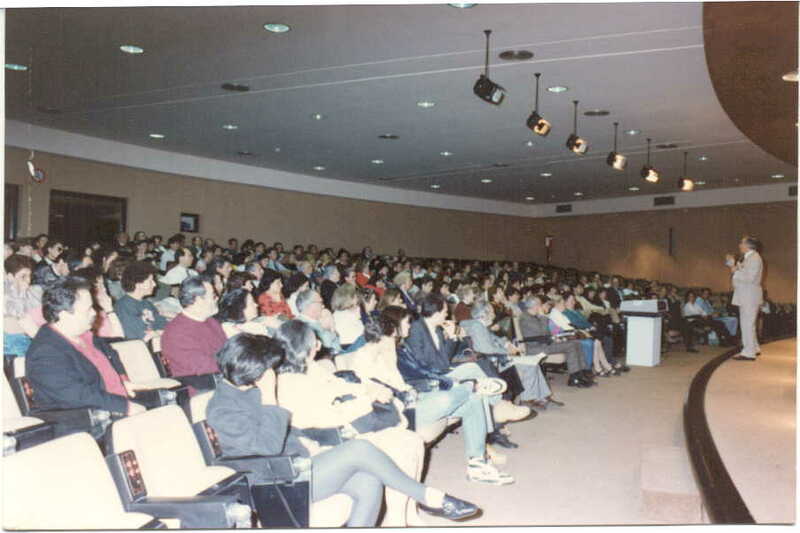 Aplications in Obstetrics and in Pedriatry.University of Barcelona. Madam Araceli Egea during the introduction of the videoconference. CPOPYRIGHT: NOESIOLOGY & NOESITHERAPY S. L.